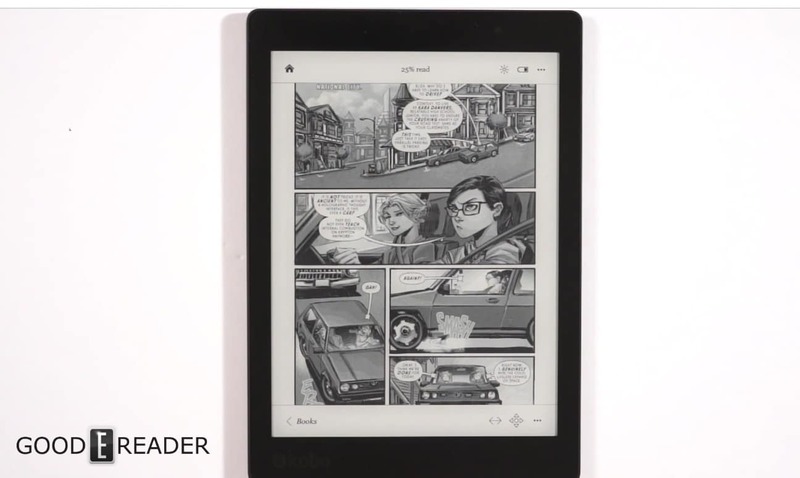 Kobo has just issued the second major firmware update for the Kobo Aura One and Kobo Aura Edition 2. The 4.2.8110 patch file is available to download via WIFI and it solves a number of lingering issues such as the battery drain problem on the Aura One. Wishlist added to the store. Battery drain improvements for Kobo Aura ONE. Auto Brightness improvements for Kobo Aura ONE. Made many improvements to help ensure your library state and contents are correct. Lots of fixes and changes in the Overdrive support.